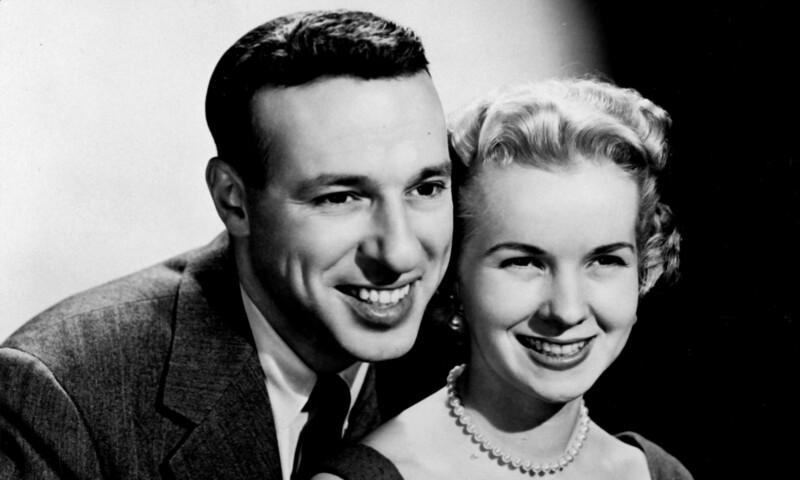 Kraft Television Theatre broadcast some 585 episodes on NBC between May 1947 and October 1958. 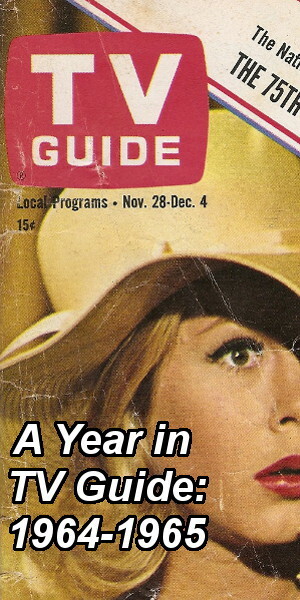 The series ran year-round with no summer breaks, meaning it didn’t have traditional seasons. 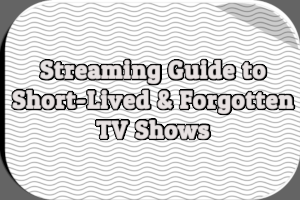 I’ve aligned this status guide with episode lists and guides available online, like those found at TV.com, the Internet Movie Database (IMDb), and the Classic TV Archive (CTVA). 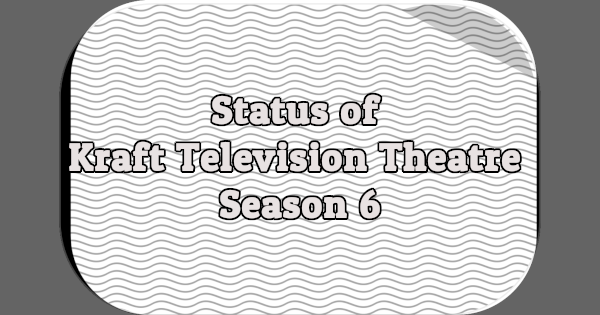 Season 6 of Kraft Television Theatre premiered on October 1952 and ended in August 1953. 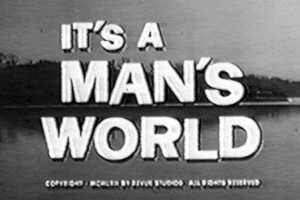 This was a change from earlier seasons, which all ran from September to September (except for the first season, which ran from May 1947 to September 1948). 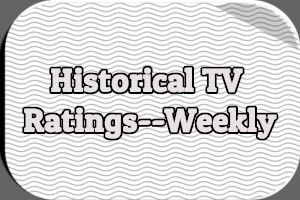 The series was pre-empted on Wednesday, June 3rd, 1953 for a speech by President Eisenhower which ran from 9:30-10PM. To fill out the 9-10PM hour, NBC broadcast an episode of My Son Jeep from 9-9:30PM. 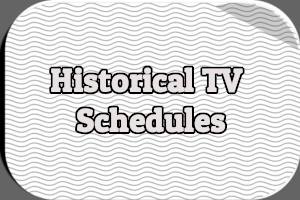 NBC broadcast 47 episodes during the 1952-1953 season, of which at least 16 exist. Based on TV listings drawn from The New York Times and other newspapers, however, “My Brother’s Keeper” was actually the 302nd episode of Kraft Television Theatre. According to The Classic TV Archive it was the 303rd episode. The Library of Congress (LOC) has 14 episodes from this season in its collection. The Paley Center for Media (Paley) has three complete episodes and portions of two others. The UCLA Film & Television Archive (UCLA) has two episodes. Both the Museum of Broadcast Communications (MBC) and the Peabody Awards Collection (Peabody) each have one episode. Together, these five institutions have copies of 16 different episodes. Keep in mind that just because the big TV archives/museums only have certain episodes doesn’t mean there aren’t additional episodes of Kraft Television Theatre from the 1952-1953 season out there somewhere. *According to its online database, the Paley Center for Media only has the first half of “Snooksie” in its collection. **According to its online database, the Paley Center for Media only has the second half of “My Brother’s Keeper” in its collection.